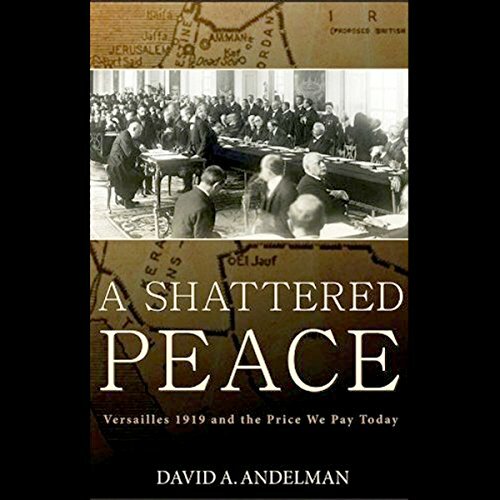 Showing results by narrator "David Andelman"
A revealing look at the powerful lessons the Treaty of Versailles has for us today. Veteran correspondent David Andelman offers a compelling new perspective on the origin of many of today's most critical international issues. He turns the spotlight on the many errors committed by World War I peacemakers that ultimately led to crises from Iraq to Kosovo and wars from the Middle East to Vietnam. First Rate! Especially the compelling narrator!